The Young Review launched its report and recommendations in the House of Lords on 10th December 2014. 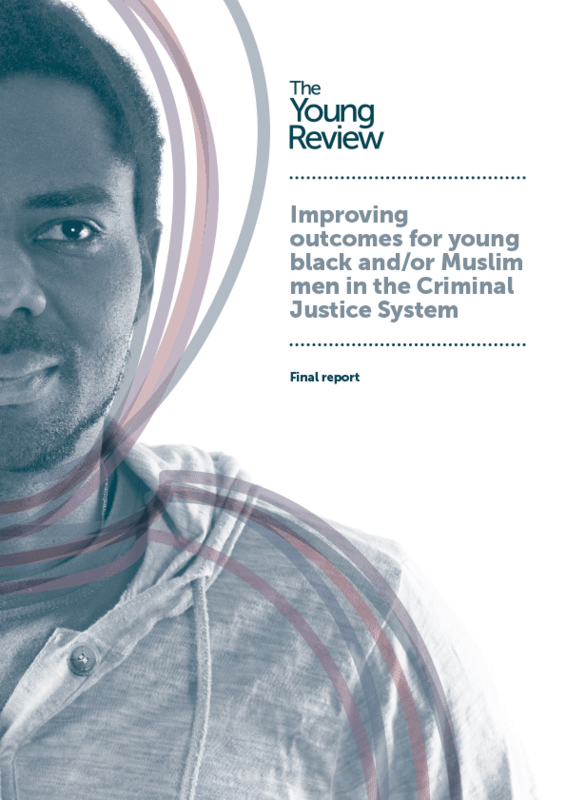 The Young Review report highlights the specific experiences and needs of black and Muslim men aged 18-24 in the Criminal Justice System, and sets out a series of recommendations that aim to ensure that action takes place to address unequal outcomes; from prison to resettlement. The Black Training and Enterprise Group, supported by the Barrow Cadbury Trust and Lankelly Chase Foundations, are now leading a second phase of this work in order to take these recommendations forward. In June 2016 the Young Review submitted evidence to the government's review into racial bias and over representation of BAME individuals in the criminal justice system, led by David Lammy MP. You can download our responses here.